Decadent rock star Stevie Nicks has entranced millions of fans worldwide with her poetic lyrics, sultry singing and gypsy signature fashion. 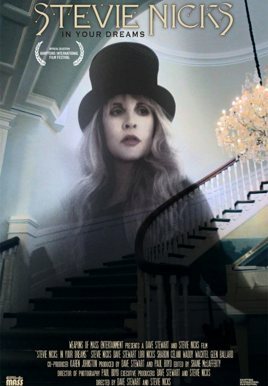 In 2010 Nicks began to record a new solo album, "In Your Dreams", produced by former Eurythmics mastermind Dave Stewart. Here, we get an intimate look at the creative collaboration of Stewart and Nicks in her home studio.